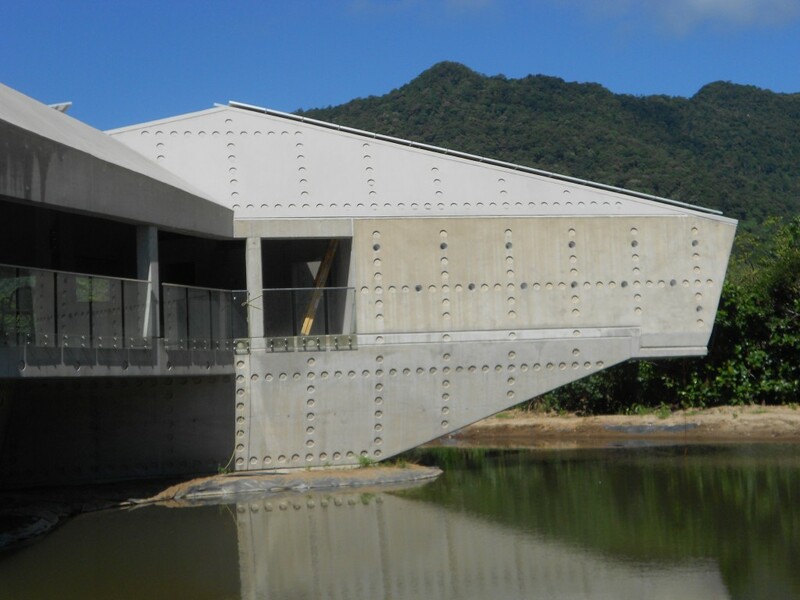 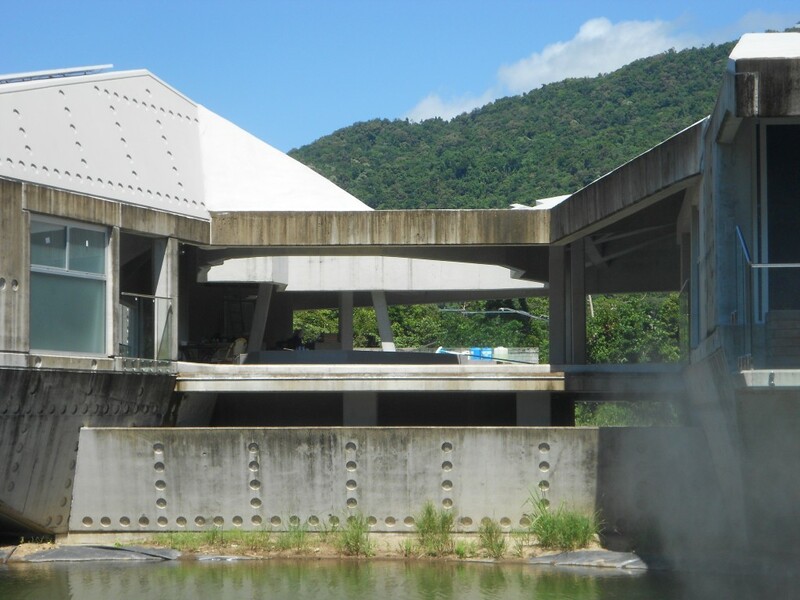 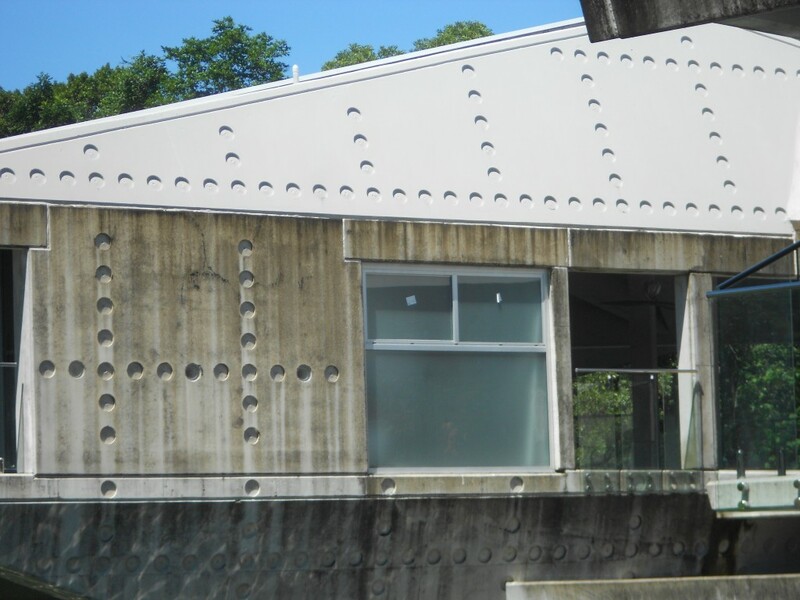 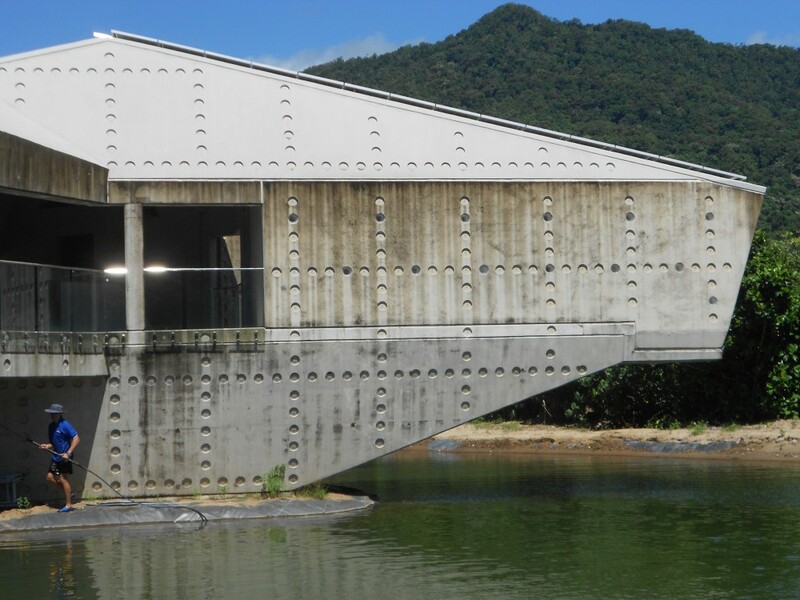 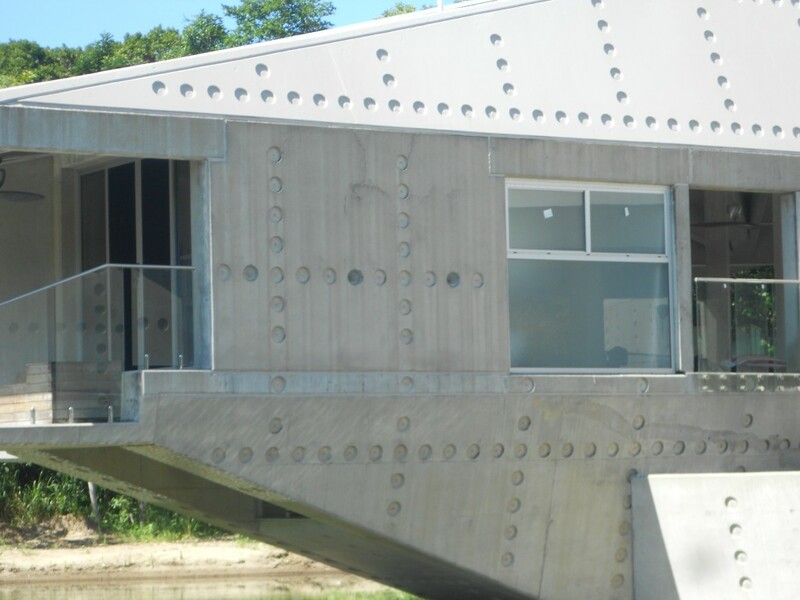 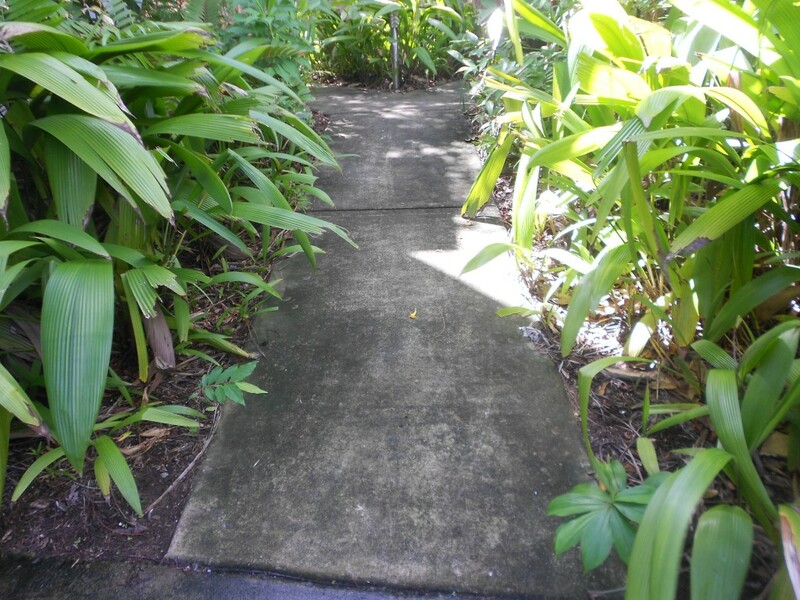 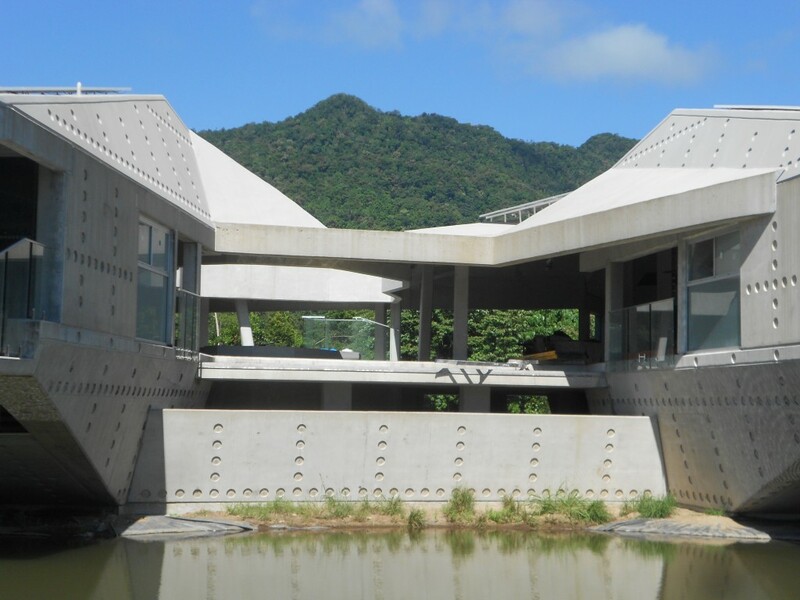 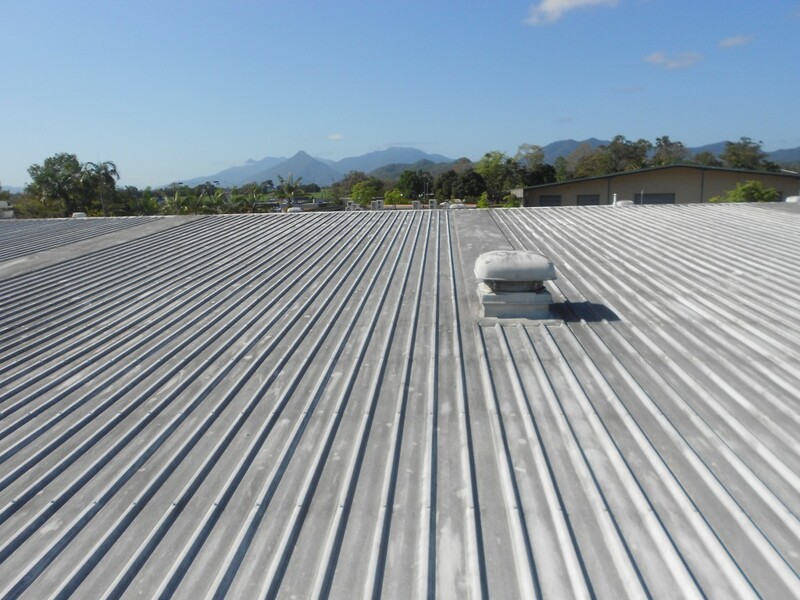 Cairns Enviro Blast Pressure Cleaning was asked to clean and seal a tilt slab building in the Daintree. 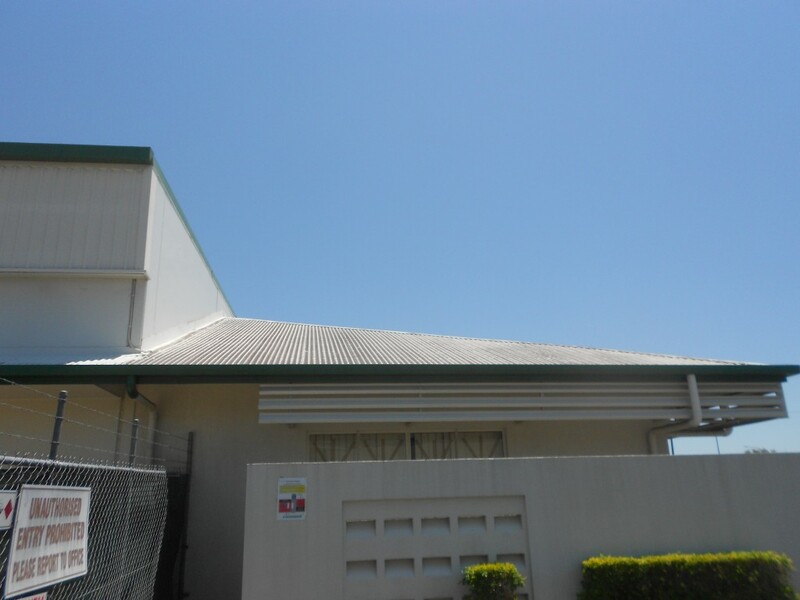 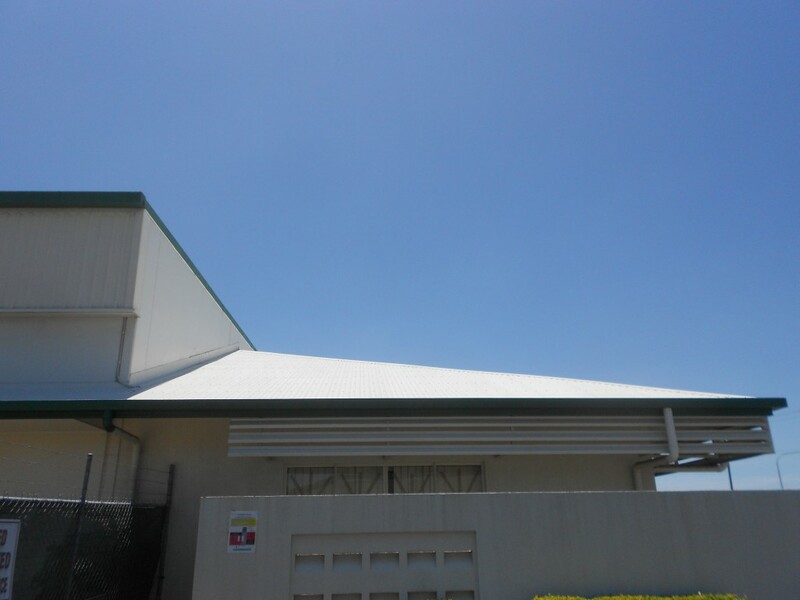 Cairns Enviro Blast Pressure Cleaning recently completed cleaning a Commercial Roof in the Cairns area. 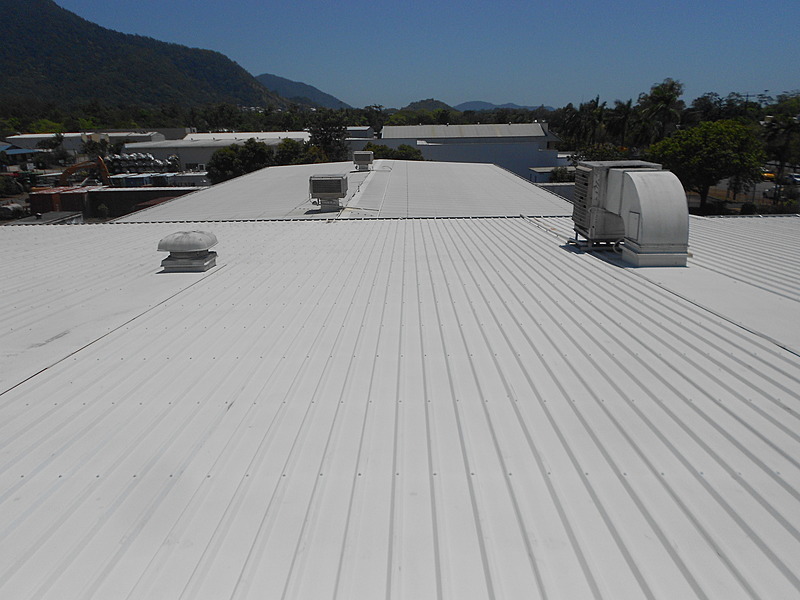 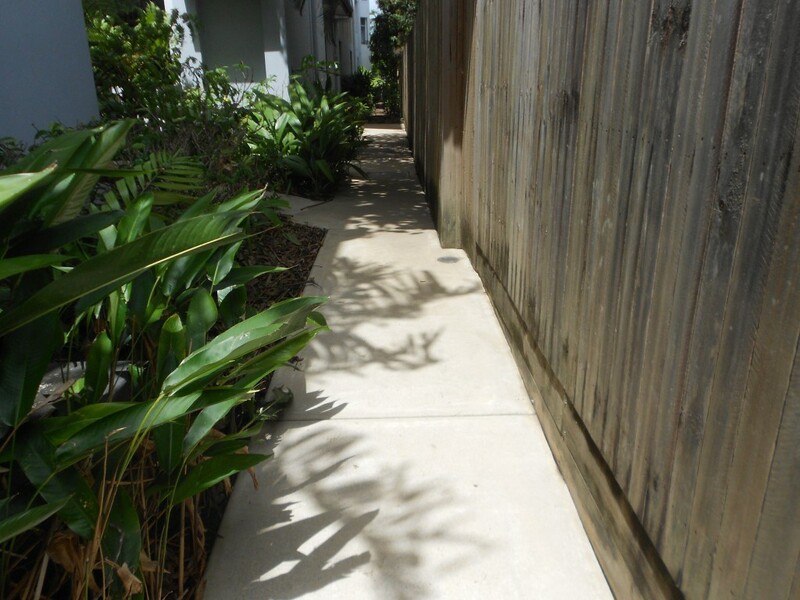 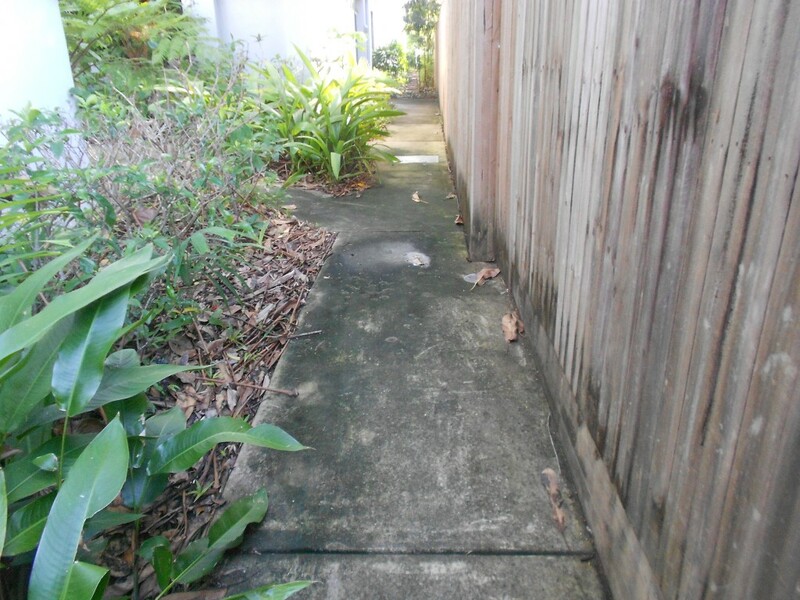 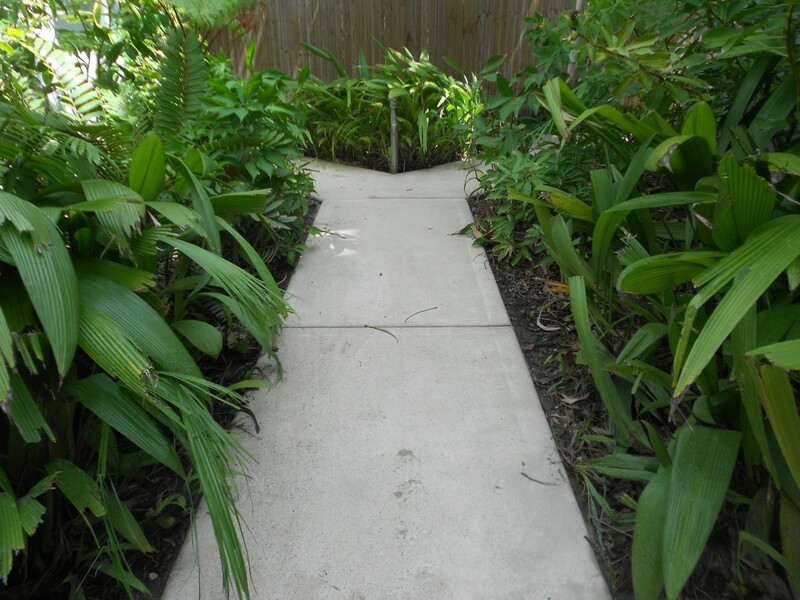 Unit Complex Body Corporate recently completed by Cairns Enviro Blast Pressure Cleaning.